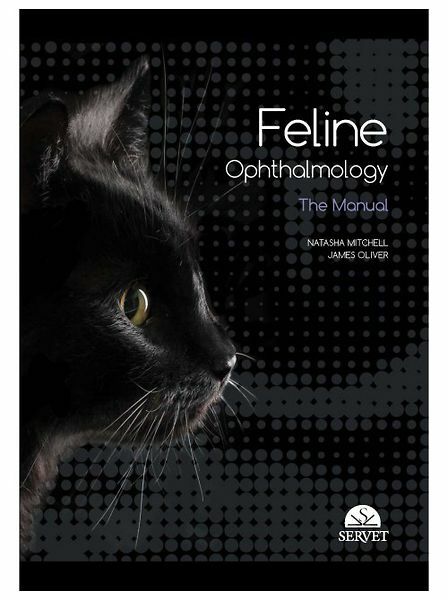 This manual on Feline Ophthalmology is laid out in an easy-to-read and accessible style, taking the form of a semi-atlas. There are many photographs and illustrations with an accompanying up-to-date text, including references, with practical tips and cutting edge information. Step-by-step guides to minor procedures and surgical conditions provide clear advice on techniques in general practice, with occasional reference to what is available in referral practice. Background information on anatomy, physiology and pathophysiology is also provided, but kept to a reasonable level. This book contains everything the clinician needs to know about eye-related problems in cats.